There are some stories that work across multiple formats, whether it’s in TV, film or comics. The Witcher is a great example of this, spawning a series of successful games and books. The latest Witcher story has been collected in a graphic novel called Curse of Crows. Geralt of Rivia finds himself working alongside his adoptive daughter and ward, Ciri to stop a monster from terrorising the city of Novigrad. Batman’s rogue gallery is filled with some of the most multi-layered characters in comics. From The Joker, to Mr Freeze, they constantly challenge The Dark Knight and push him to his limits. A character who’s always existed in morally grey area is Talia Al Ghul, daughter of Ra’s Al Ghul and the mother of Bruce Wayne’s son, Damian. Talia’s relationship to the Bat Family is important, and here I examine who she is as a character and how she connects to Batman. The identity of a comic character can be transient, something that gets passed along to someone else. This has happened in the Batman family, and I’ve talked previously about why I believe Cassandra Cain is the greatest Batgirl, even if she isn’t the original. That title belongs to Barbara Gordon. From her earliest appearance, Babs was shown to be a resourceful and capable woman who earned Batman’s respect. But, in my opinion, it wasn’t until she became Oracle that she evolved into a timeless character. The amazing thing about popular culture is that it never stays the same. It’s always changing, with new ideas catching on every day. Something that’s been part of pop culture for as long as I can remember is wrestling. Over the years, there have been many famous names to come out of the business: Stone Cold Steve Austin, The Rock, Chris Jericho, The Undertaker, Triple H, Edge, CM Punk. But what makes them memorable? Why do people who’ve never watched a match know who they are? Summer is here and that means it’s time to go out and enjoy the comic cons that are happening around the world. From San Diego Comic Con, to a smaller venue with a few stalls, there’s plenty to check out. 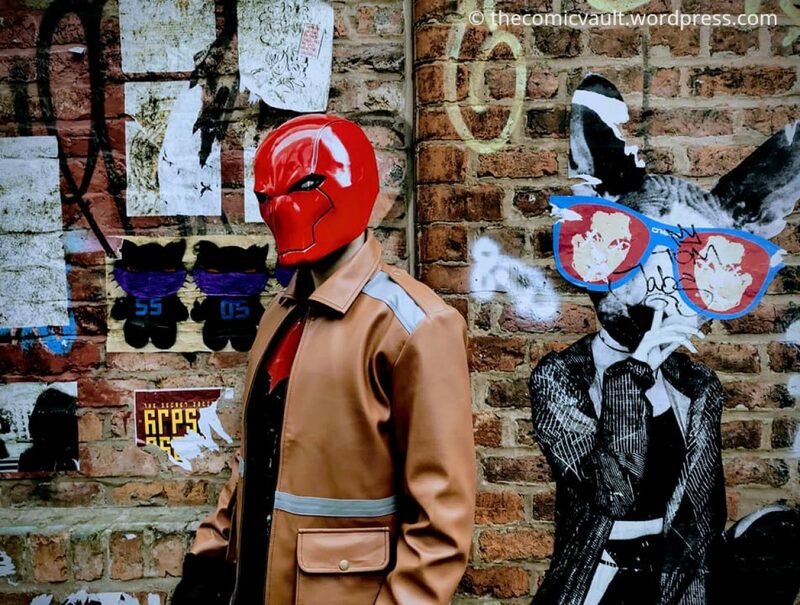 As someone who attended his first comic con in Manchester last year, I thought it would be a good idea to come up with a few tips for people who’re attending a convention for the first time. I’ve yet to go to any of the large American venues, so this will be a guide on how to enjoy a smaller comic con in your local area. With this edition of Beneath The Pages, I wanted to focus on a comic cover artist. Sometimes, it can be easy to overlook a cover when there are so many different comics to choose from. Yet when fans are browsing, it’s the first thing they see. A cover artist who’s caught my attention is French illustrator, Stephanie Hans. She’s drawn covers for Marvel and DC. Here is what makes her so talented at what she does.